Published 2015-06-26 at 1360 × 768 in BRB – 22 After loaf doubled in size bake in oven 2015-06-24. This is a picture of the dough as I placed it in the oven. 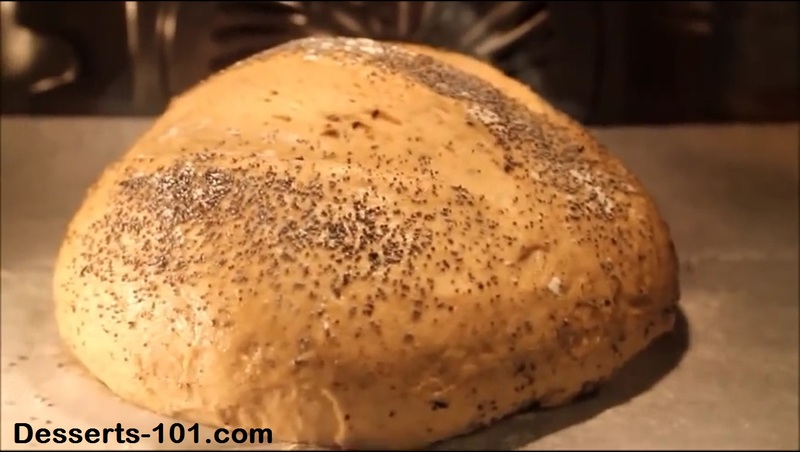 The dough with rise more in the oven. This is called oven spring.